Oscar is the cutest little guy but not a lap cat, he doesn't care for humans but he loves hanging out with you as long as you don't touch him. He loves the laser light, day or night he will play with it. Oscar is a wilde sort of guy, he looks like a 5 month old kitten but he is actually 5 years old. We love Oscar Wilde and he loves the laser light. He will wait for you and the light, he loves to follow it every where. 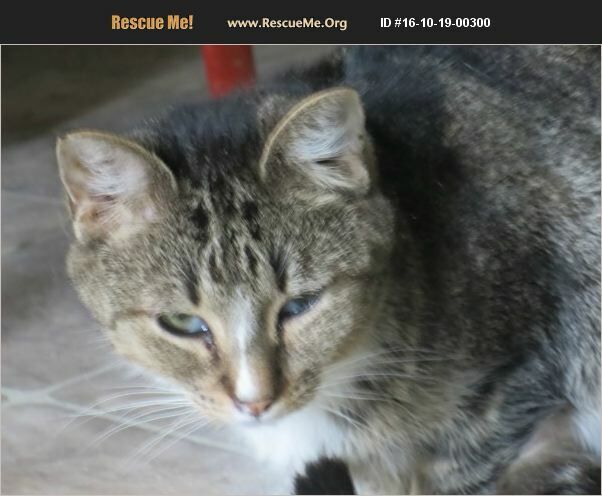 A quiet home, one person and a cat, that is what Oscar needs from you. Do you have what he needs?